If you command higher standards of appearance then Blackinton. Enameled Commendation Bars are for you. Each commendation bar comes with its own cab-slide holder (clutch-back) that quickly attaches to your uniform. Just like the beauty of Blackinton. 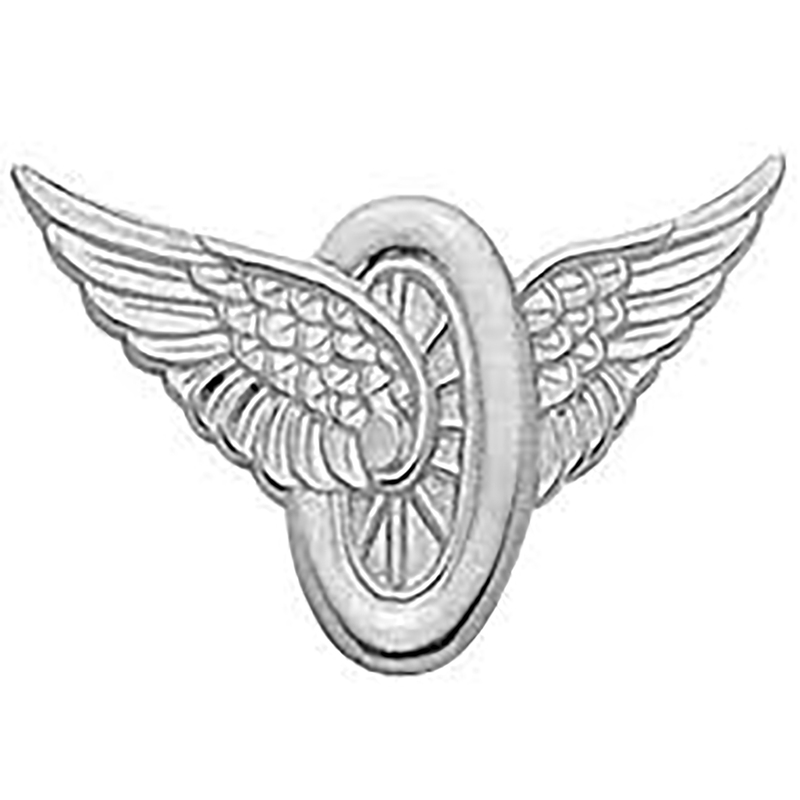 badges, insignia, and specialty items, the commendation bars depict absolute attention-to-detail on any uniform.